I still get all giddy when our work is featured online or printed in magazines. I love that our clients get to see their wedding day published. Hanna & Rusty’s two day wedding celebration was just published by On the Go Bride. There ceremony was held on their private property in the Colorado Mountains for just family. 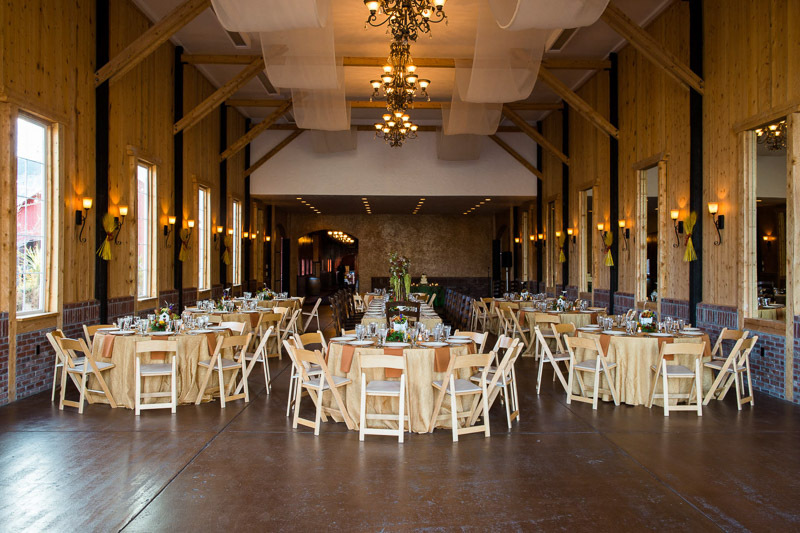 The next day they had a big reception for all their friends and family at the beautiful Crooked Willow Farms. Here are a some photos from their wedding to see all the wedding celebration head over to On the Go Bride.